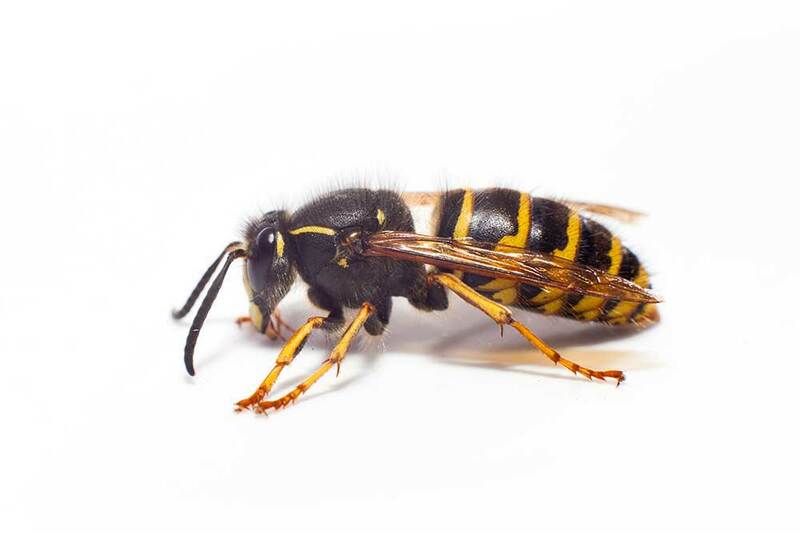 Our wasp treatment specialists are highly trained, insured and certified. We have decades of experience between us and there is rarely a wasp problem we haven’t encountered before. If you have a wasp problem, call us first. It’s advised that you don’t go near the nest or touch it in any way. 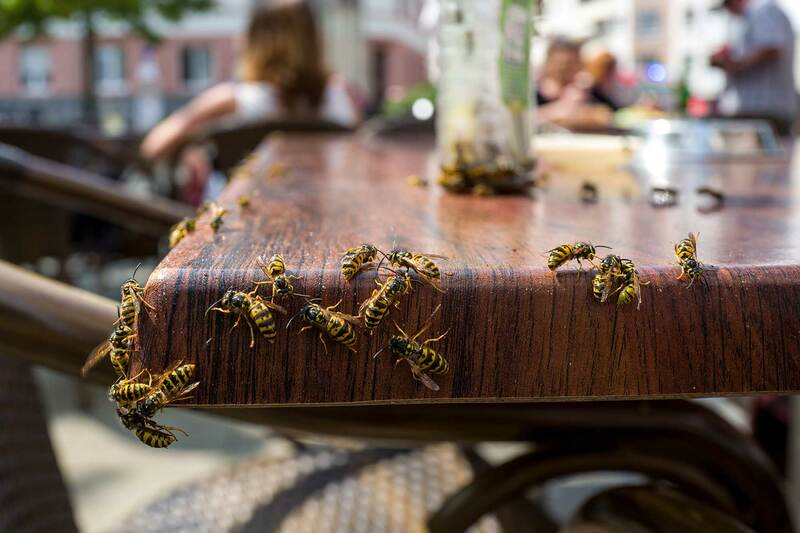 At 3 Counties Pest Control, we provide effective and individually tailored treatments to eliminate wasps near homes and businesses. We can come out to your premises in Kent, Sussex and Surrey and determine the best wasp nest destruction treatment for you. We strongly advise against attempting to remove wasp nests yourself as this can be highly dangerous. Our specialists are trained to know the difference in species and how to deal with them effectively. We have specialised equipment and wear protective gear to destroy wasp nests safely. Once the species of wasp is identified, we recommend a treatment for you. The methods of treatment can vary from applying aerosols to dust or liquid treatments. A wasp’s nest can often be found in loft spaces, sheds or inside cavity walls. Their nests are made from chewed wood pulp and saliva, giving them distinctive papery walls. To find a nest, carefully watch the flight path of the returning wasps; this becomes easier later in the summer as the number of wasps increase. As the summer progresses, the nest will grow rapidly in size. It can become the size of a football or larger. Once you locate it, do not attempt to go near it or touch it. Call 3 Counties Pest Control and we’ll visit your home or premises in Surrey, Sussex or Kent.